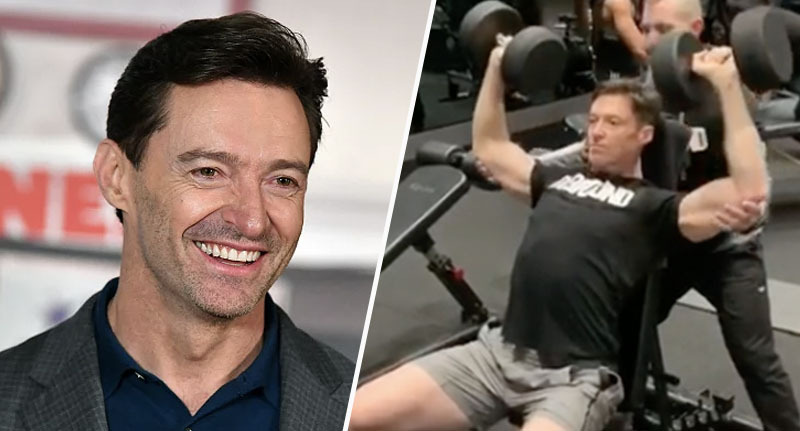 Hugh Jackman has got fans excited with his latest Instagram post, in which he’s doing weights at the gym. I know, I know, it doesn’t sound very exciting. Who wants to see a video of anyone doing a workout, even if it is a celebrity? I’m supposed to be avoiding the gym at all costs, ta very much. But the video has got people talking – in particular, his followers – and everyone seems to be saying the same thing. First of all though, let’s take a look at the video in question. Only a few seconds long, it shows The Greatest Showman actor sat on a bench while he lifts some (pretty hefty looking) weights, with the help of his trainer. Sounds pretty innocent, right? Hmm… maybe. From the look on his face, he’s finding the workout quite testing, but he seems determined to see it through. I realise I haven’t actually told you what people are saying about the video yet, so I’ll put you out of your misery. Fans of Jackman seem certain this footage is proof of the actor’s surprise return to the role of Wolverine. Now, the actor publicly announced his retirement from the role last year so I would take this with a pinch of salt – but it’s true, people are seemingly convinced. 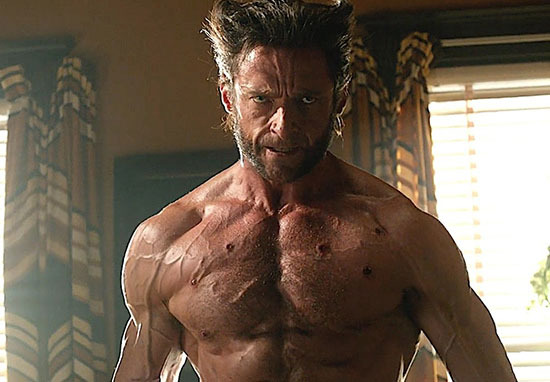 After seeing how hard the actor is training, and how determined he is in the video, a lot – and I mean a lot – of Marvel fans have jumped to the same conclusion – that Jackman is making a surprise return as everyone’s favourite mutant with animal-keen senses. The comments on his post show many of his fans were hopeful this was the case, and they weren’t holding back. Oh my god, Hugh…Is it real? Is Wolverine coming back?))) Yes? You wouldn’t happen to be working out for the role of wolverine one last time would ya? Getting ready for your next (last wink,wink) role as Wolverine???? Good for you! As I said before, it’s doubtful this is the case as the Australian actor told Variety, Logan would be his final film in that role. After speaking to the comedian, Jackman decided to retire his role as Wolverine, and he hasn’t looked back since. So it’s highly unlikely the actor is training for a re-appearance as the Marvel character, although you can never say never, right? I’ll keep my fingers crossed for all you Marvel fans out there.